to come together as a group to do work and play! During a day or evening gathering, we may have a specific theme or focused intention, or may be quite free-flowing. The main intention is to come together and support each other wherever we are at, while reclaiming our and nature's natural rhythms and cycles. We often use a variety of healing modalities from Hands-On-Healing, to Group Meditation and Breathwork, Sound Healing and Chanting, Creative Play, Exploration and Expression and so much more. We come together to heal and empower each other and our world, manifest our heart's deepest desires, and celebrate together. These circles are intimate, powerful and fun. 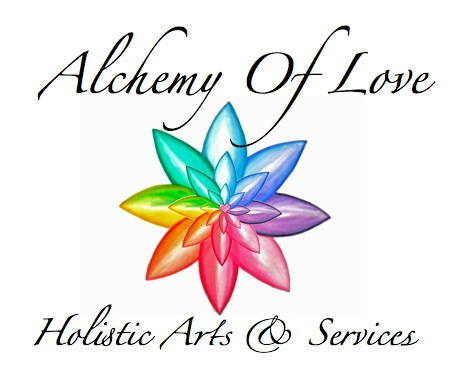 They provide a space to give and receive gentle, loving support in all areas of life, are a wonderful way to connect with friends, meet new people and bring a sense of the sacred and magical back into our communities. "The body must be nourished, physically, emotionally and spiritually. We're spiritually staved in this culture- not underfed, but undernourished." catch glimpses of from time to time. Community. Somewhere, there are people to whom we can speak with passion without having the words catch in our throats. Somewhere a circle of hands will open to receive us, eyes will light up as we enter, voices will celebrate us whenever we come into our own power. Community means strength that joins our strength to do the work that needs to be done. For dates, times and locations of upcoming gatherings, please contact Sashie~Star directly. She is also available for Circle Facilitation bookings.